Women on the Verge is a British 40 minute scripted comedy television series, which kicked off on October 11, 2018, on W and is broadcast every Thursday at 22:00. The show is currently in its 1st season. Whilst everyone else is settling down, married with kids, and increasingly in control of their lives, Laura, Katie and Alison seem to be moving in the opposite direction. 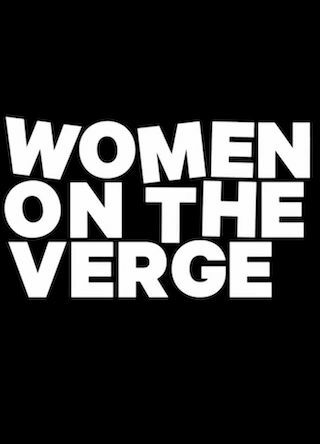 Women on the Verge follows these flawed and complex friends as they navigate the challenges of life, love and relationships.